Norwegian Cruise Line have announced something that will make us all want to cruise on Norwegian Sky from January 2016. Starting from January 2016 NCL will be offering an even better all-inclusive experience for passengers sailing on the Norwegian Sky from Miami, Florida. The inclusive offerings will take cruising to the next level and guests sure will take full advantage of it. NCL have announced that guests will enjoy for free a variety of unlimited premium spirits, innovative cocktails curated by the award-winning mixologists from Miami’s Bar Lab, wines by the glass and bottled or draft beer up to $11 aboard Norwegian Sky in 2016 and beyond*. Guests 3 to 20 years of age will enjoy unlimited sodas and juice throughout their cruise. there will also be a ton of special inclusive offerings onboard including tours, dining options and even features at the onboard Spa. 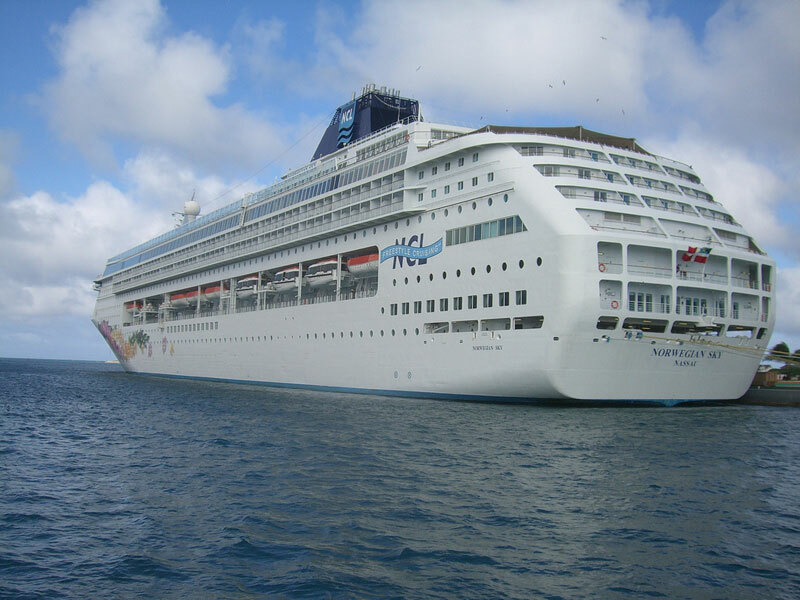 Norwegian Sky sails port-packed three- and four-day roundtrip cruises from Miami to the Bahamas year-round. The new all-inclusive experience will also provide guests with the freedom to enjoy unlimited premium beverages while soaking up the sun on Great Stirrup Cay, Norwegian’s private island in the Bahamas. Just days ago the cruise line also announced that Asian dining across the fleet will be free so it really looks like NCL are trying to entice cruisers to its brand and showcase just how good cruising onboard norwegian cruise ships can be.